CAAMFest, the largest film festival of its kind in North America featuring Asian and Asian American film, food and music, comes back to San Francisco, Oakland and Berkeley March 12-22. This year’s festival is full of food films. 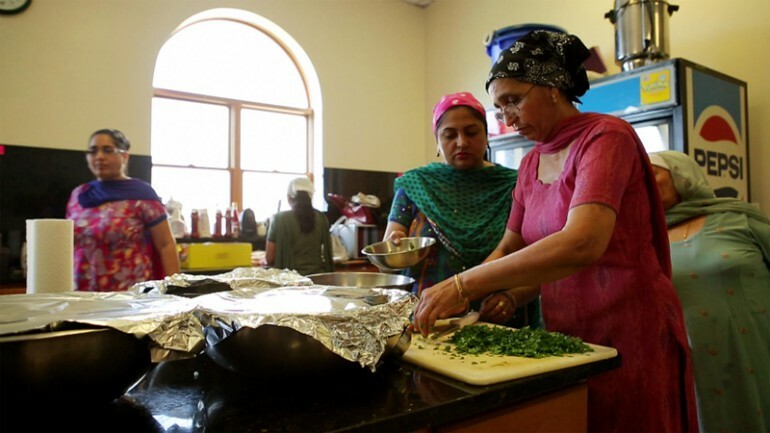 Four documentary food programs will make their world premiere right here in the Bay Area. From award-winning director Grace Lee’s latest documentary Off the Menu: Asian America, a Center for Asian American Media and KQED co-production, to our closing night 6-part series Lucky Chow, there’s enough for your eyes and bellies to feast on. Off the Menu: Asian America world premieres at CAAMFest on Sunday, March 15 at 2:20pm at the Castro Theatre. Get ready to eat, drink and be inspired by all things gourmet and culinary! 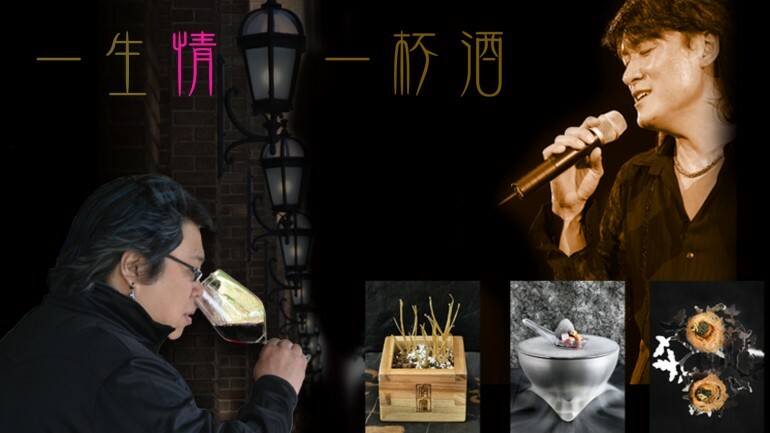 The brand-new series Supper Club follows bad boy “Demon Chef” Alvin Leung — proprietor of the Michelin three-star Bo Innovation restaurant in Hong Kong — as he visits some of the most exciting restaurants in the San Francisco Bay Area. More than just a showcase for seriously delectable cuisine, Supper Club explores the importance of ingredients, craft and personal vision across the evolving restaurant industry. Supper Club world premieres at CAAMFest on March 19, 2015 at 7:10pm at New People Cinema in San Francisco’s Japantown. “How many harvests do you have in you?” is the perennial echo that reverberates across the Masumoto Family peach farm. Changing Season chronicles a transitional year-in-the-life of famed farmer, slow food advocate, and sansei, David “Mas” Masumoto, and his compelling relationship with daughter Nikiko, who returns to the family farm with the intention of stepping into her father’s work boots. Mas’ hopes and hesitations for the future are shored up with his daughter’s return, as the family must navigate the implications of Mas’ 60th birthday and triple bypass surgery. The film is interspliced with moments of Nikiko’s razor sharp meditations on her family’s internment during WWII and her role as a queer, progressive farmer in the Central Valley. 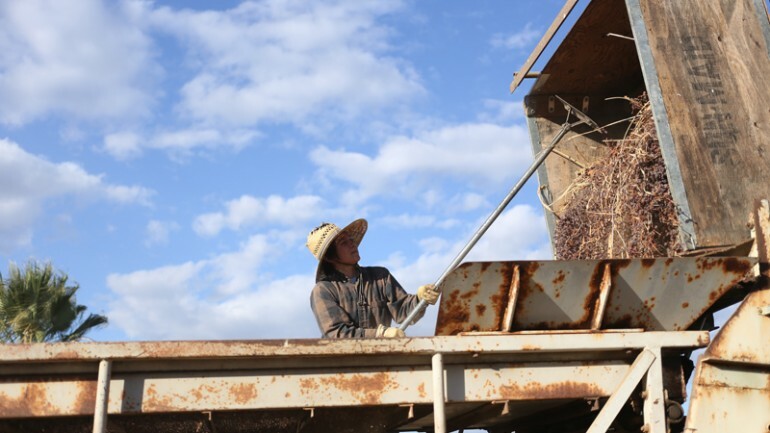 Changing Season: On the Masumoto Family Farm world premieres at CAAMFest on March 20, 2015 at 7pm at the Oakland Museum of California and is preceded by CAAMFest at OMCA’s Off the Grid at 5pm. 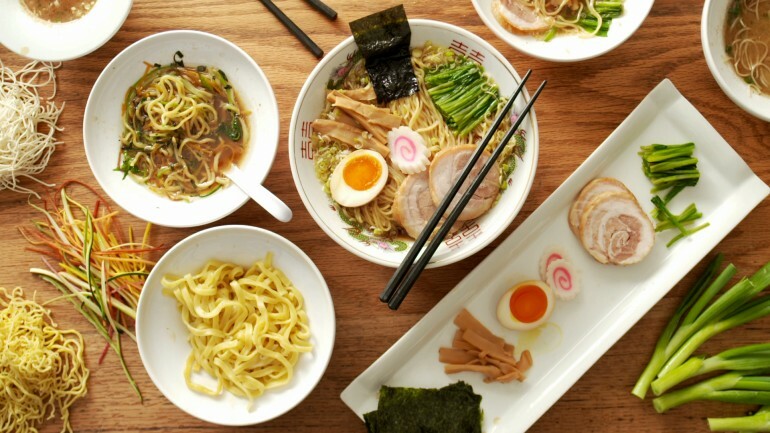 The series begins with the ramen craze that has swept the country and features New Yorker-turned-Japanese ramen chef Ivan Orkin, of the acclaimed Sun Noodles, and ends with Berkeley, CA-based Ramen Shop. In another episode, the two titans of Northern Thai cuisine, Andy Ricker of Pok Pok Thai and Saipin Chutima of the much loved Lotus of Siam, join forces to create their collective version of northern laab, a spicy, tasty drinking delicacy in Chiang Mai. Through the lens of Asian food and drink, LUCKY CHOW explores how Asian culture has impacted our understanding of food and food culture. Lucky Chow (episodes 1-3) plays at CAAMFest on March 21, 2015 at 7pm at the New Parkway Theater. Lucky Chow (episodes 4-6) plays at CAAMFest on March 22, 2015 at 7pm at the New Parkway Theater. Note: film descriptions crossposted from the CAAMFest website.